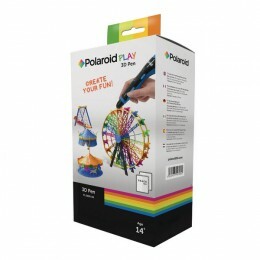 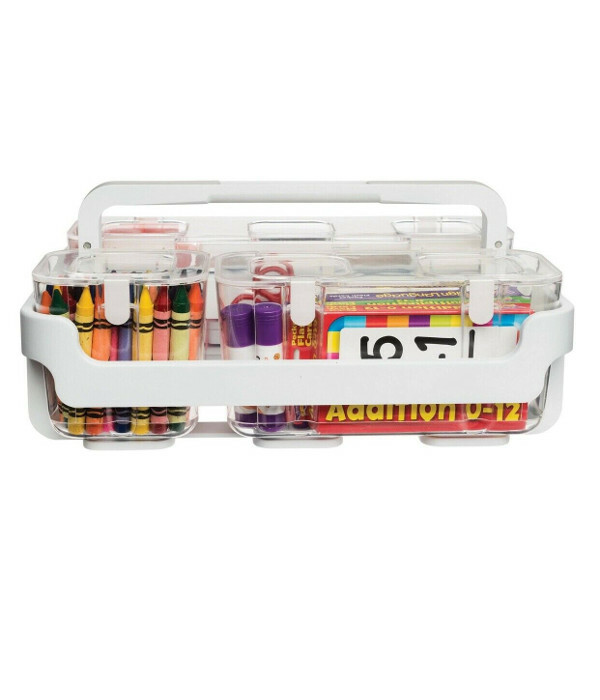 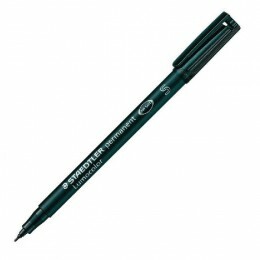 A pen for use on almost every imaginable surface including CDs, glass, plastic, metal, porcelain, wood and leather, as well as producing hi-intensity presentations on OHP. 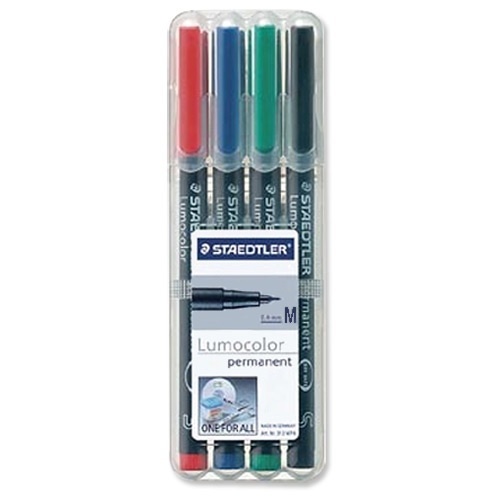 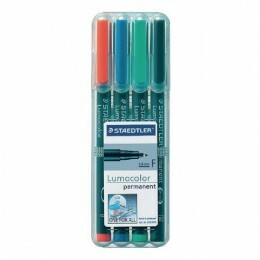 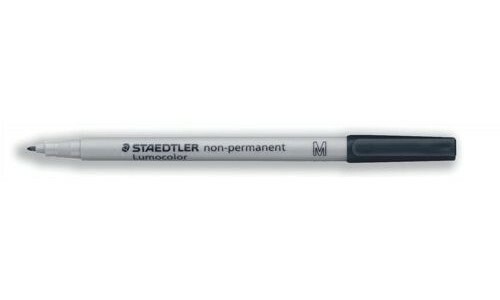 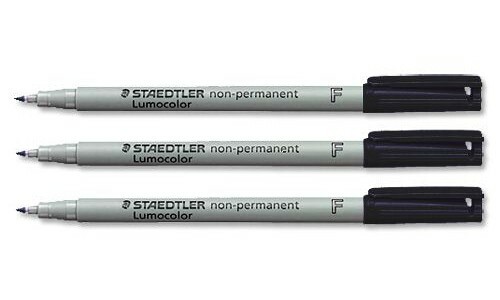 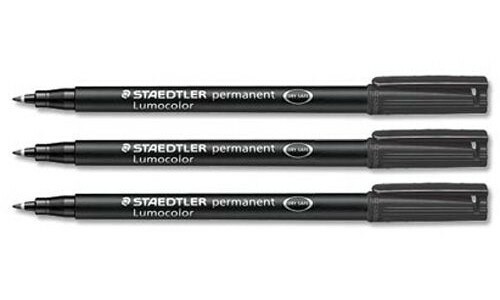 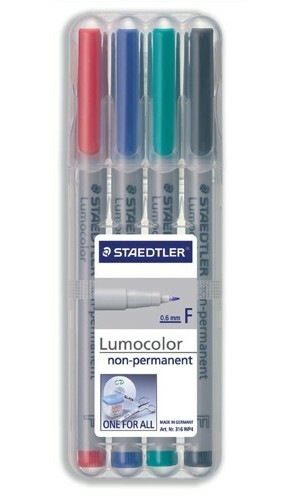 Staedtler Lumocolor Superfine Permanent Black. Q-Connect OHP Pen Permanent Fine Black [Pack of 10.